last week when i presented some Laura Mercier products on Studio 5 the host mentioned how intimidating the navy blue color was to wear, which prompted this tutorial. this is a great tutorial to take you into fall as it seems that every fall eye palette has a navy blue included. cover outlined section of eyelid with a blue eye pencil/liner or cream shadow. 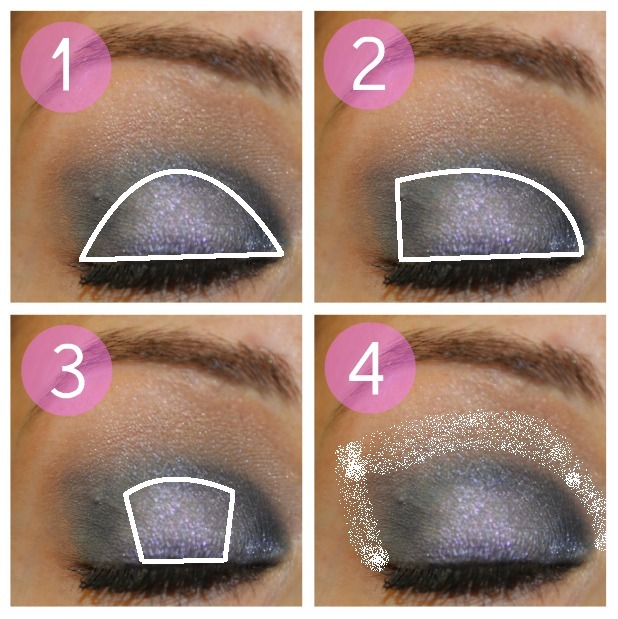 use a shimmer color to add accent to the center of your lid. i used an iridescent pigment by L'Oreal. using your bronzer, blend bronze around the outside edges to diffuse color for a smoother, natural appearance. thanks! i love this look because it is a smokier look, but looks very subtle when your eyes are open. 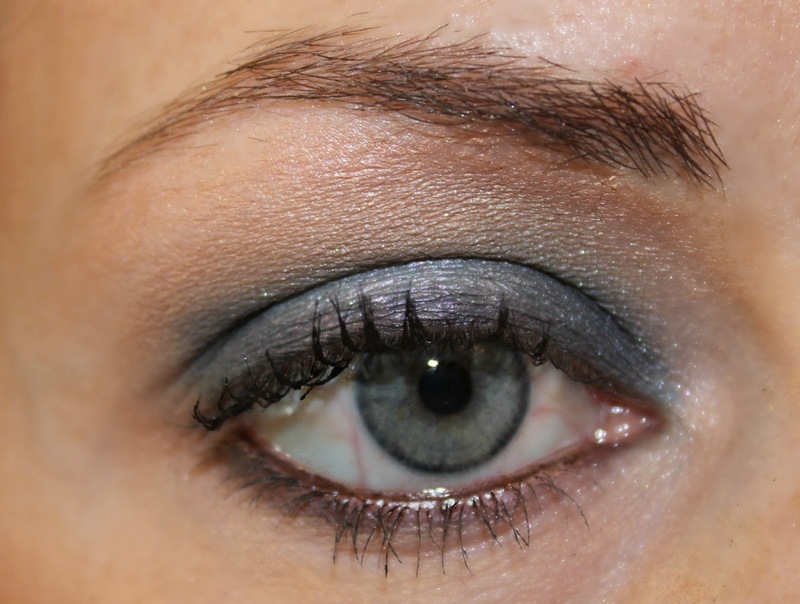 Gorgeous eye and I watched and left a comment for you at Studio 5!